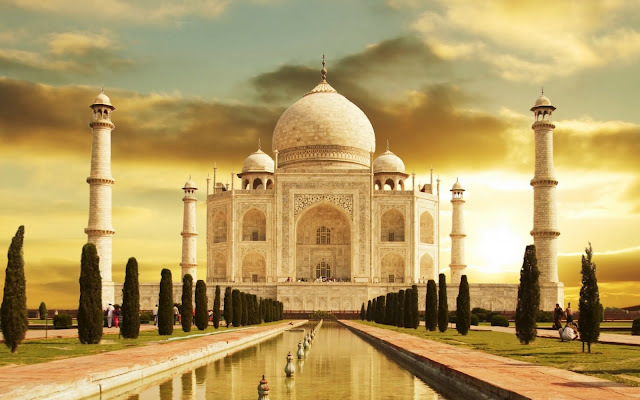 If you want to enjoy perfect leisure holiday trip then plan your leisure holiday trip with us and enjoy the majestic grandeur and beauty of India thata Golden Triangle Tours with Goa. 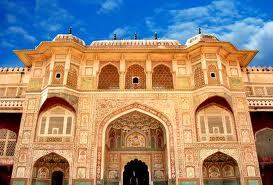 The rich heritage cities of India that are Delhi, Agra and Jaipur. 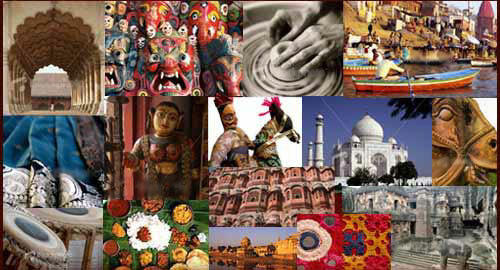 The Golden Triangle Tour with Goa begins in the India's capital city Delhi, which is also known as India's heart. The city prevails with magnetic attraction for million from every nook and corner of the world because of its rich cultural heritage and magnificent historical monuments like India Gate, Red Fort, Lotus Temple and Qutub Minar. 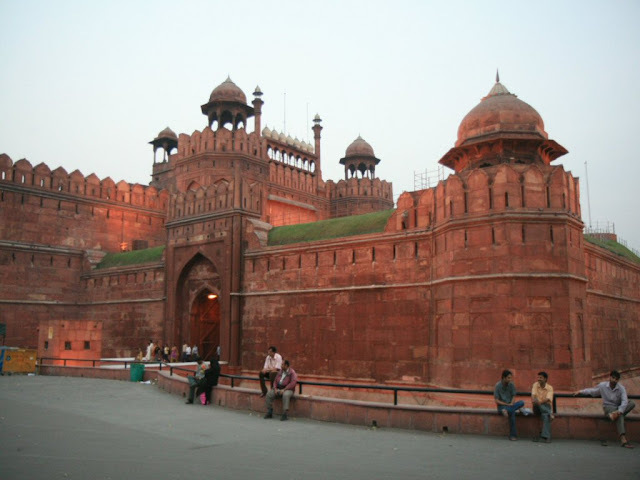 Moreover, New Delhi talks about the future India with an introduction to tall buildings, malls, and metro stations. 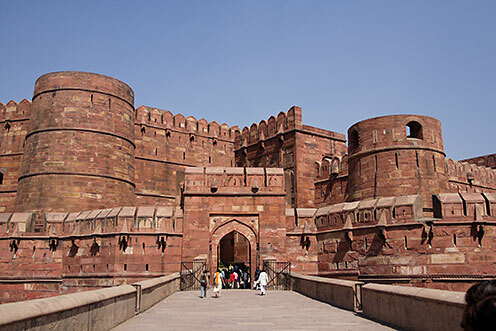 Thus, Delhi serves as one of the side of Golden Triangle Tour that gives the sight of past and future India, and becomes a revitalizing experience for tourists from all around. Agra – The city which defines Incredible India as it houses one of wonders of the world that is the Taj Mahal – An eternal Love symbol. 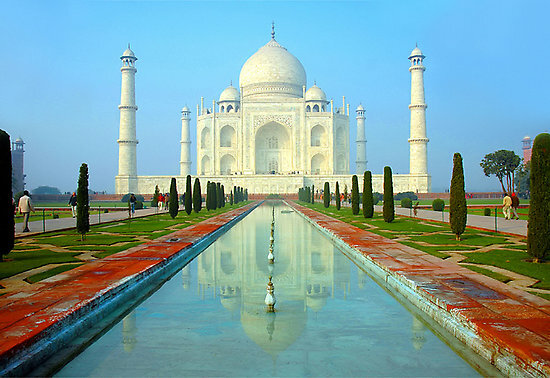 Taj Mahal, which was built by the Mughal Emperor Shah Jehan for his beloved wife Mumtaz Mahal, and is known to attract millions from all around. 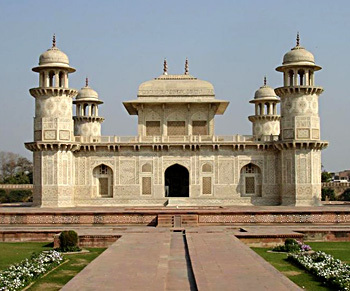 Being an integral bit of Golden Triangle Tour, the Taj city – Agra not only offers a visit to the Taj Mahal but also to other majestic historical monuments like Agra fort, Itma-ud-daulah tomb and Chini ka Rauza etc. 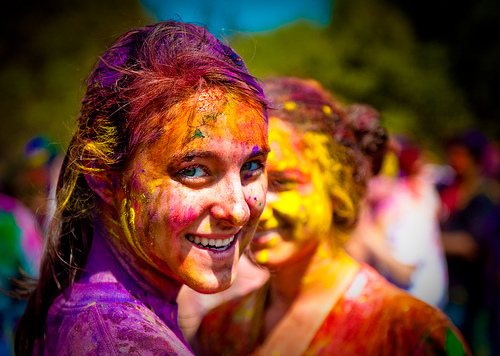 Jaipur – The City of Colours. This famous city is the capital of Rajasthan and has earned universal renown as the " Pink City ", and pink it is, with beautiful constructed palaces, havelis and forts. Tall, rugged men with handle-bar whiskers sport bright pink turbans. Jaipur which means the city of victory was built exactly 273 years back and is 262 km by road from Delhi ( Capital of India ). A strong wall encircles the old city and even today has a suggestion of formidable strength, its function of protecting all within is obvious. The plains of Rajasthan of which Jaipur is the capital once thundered and echoed with clash of swords and the drums of wars.Built in 1727 by Sawai Jai Singh-II, Jaipur was the first planned city of its time ( the earlier planned city in northern India having been built near Taxila sometime in the 2nd century BC ). Jaipur has some big and famous areas in India like Mansarovar, Vaishali Nagar, Sanganer, Jhotwada,Amba-Bari, Raja Park etc. A visit to Goa after the historical Golden Triangle Tour doubles the majestic holiday experience of the visitors gives an introduction to Goa, which is considered as World's Paradise. The tiny state of Goa is well known for its charming beaches, exotic national parks, majestic resorts and Portugal era reflection. The Golden Triangle Tour with Goa is known to attract maximum count of tourist from every nook and corner of the world because of an enthralling Triangle experience that doubles with an introduction to location on Wester Ghats of India –Goa, which is diverse hotspot for vacationers. Variously known as "Pearl of the Orient" and a "Tourist Paradise", the state of Goa is located on the western coast of India in the coastal belt known as Konkan. The magnificent scenic beauty and the architectural splendours of its temples, churches and old houses have made Goa a firm favourite with travellers around the world. But then, Goa is much more than just beaches and sea. 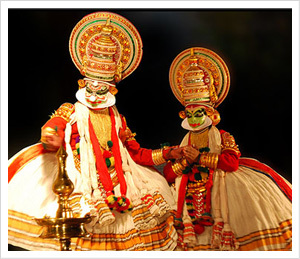 It has a soul which goes deep into unique history, rich culture and some of the prettiest natural scenery that India has to offer. 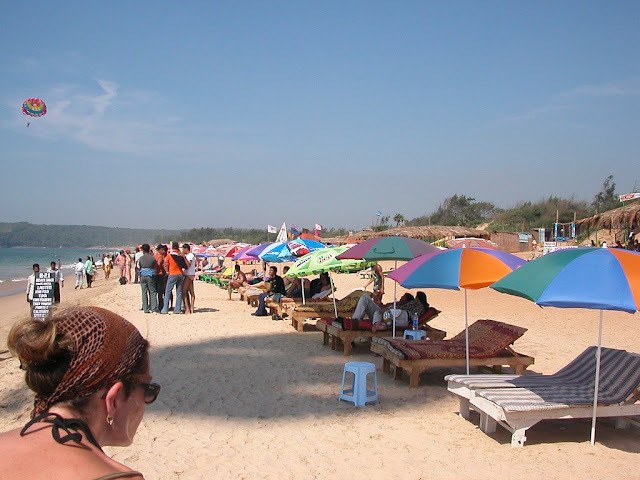 Much of the real Goa is in its interiors, both inside its buildings and in the hinterland away from the coastal area.